© Team Haverhill. All rights reserved. © Team Haverhill and MLS Studios LLC. All rights reserved. Team Haverhill engages in public art projects, often with place-specific themes, in order to further our mission of making Haverhill a “better place to live, learn, work, and play.” Public art advances our core values by fostering community pride and civic engagement. Many of these works were created with direct public involvement in the artistic process, and all were created with community support. So, when residents and visitors experience an emotional connection to these works, and even a sense of personal ownership, we count that as an indicator of success. At the same time, public murals and sculptures typically have copyrights associated with them, held by the artist(s), the commissioning organization(s), or both. We ask local residents, nonprofits, and businesses, as well as visitors, professional photographers, and publishers, to observe the following guidelines for interaction with the public art commissioned by Team Haverhill. Create a product for sale bearing such an image. Examples would include photos, posters, books, pamphlets, postcards, and objects like mugs and ornaments. Use such an image, or a product bearing that image, to raise funds for any purpose. Incorporate such an image into a website, or post it to a social media site visible to the general public. Make such an image part of an educational presentation or curriculum. Users should apply the appropriate copyright notice to every permitted use of the image. Team Haverhill’s letter of permission will supply the appropriate wording for the copyright notice. Payment of royalties to the artist(s), Team Haverhill, or both, may be required in order to secure permission for use. These same permission guidelines apply to the use of interpretive materials created by Team Haverhill. 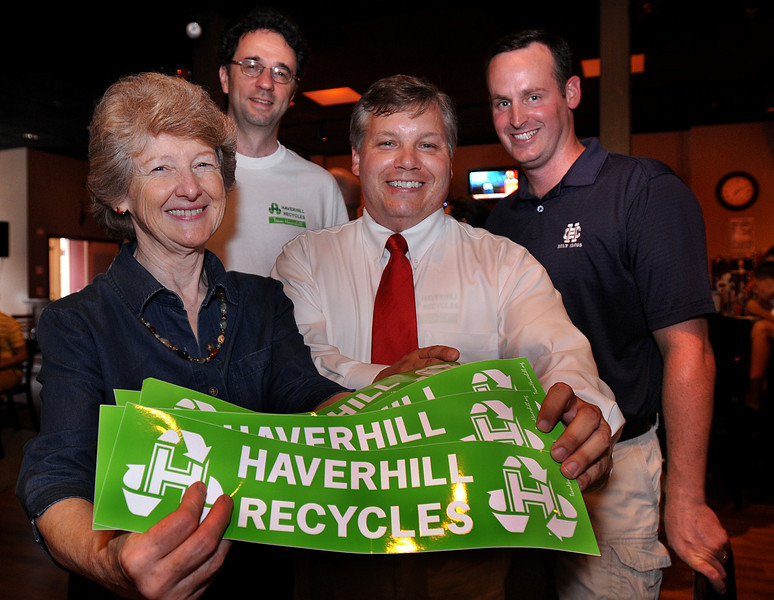 Requests for permission should be addressed to info@teamhaverhill.org. Please allow at least four weeks for your request to be considered.